 What if you could toss out your shelf of laundry products and get the same results with one simple Wash+Dry sheet? Dreambly is making it possible with its revolutionary all-in-one laundry sheet. Just place a Dreambly sheet in the wash, and when the cycle is complete, transfer it into the dryer with your clothes. 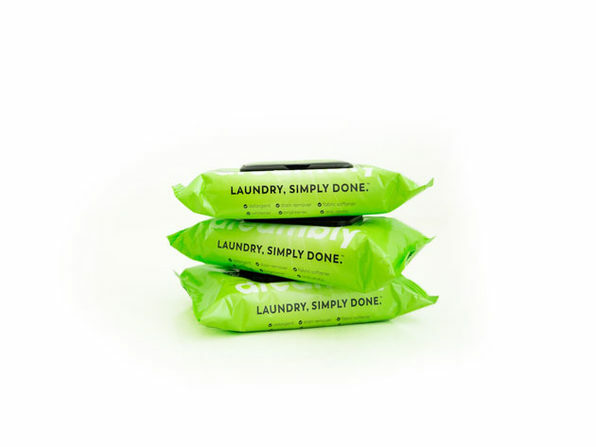 No more measuring detergent, adding softener, throwing in a dryer sheet, and replacing all the above when you run low. 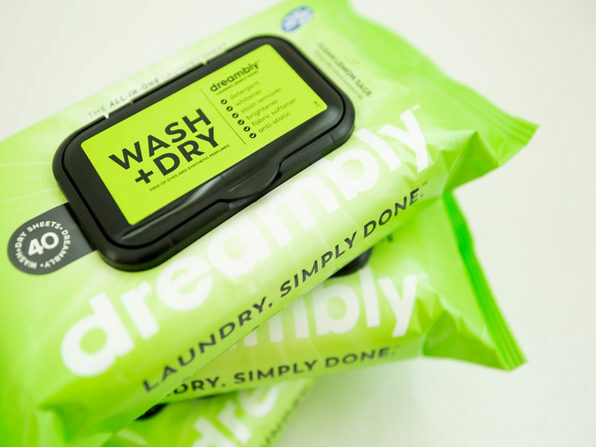 Dreambly's laundry sheet is designed to deliver a perfect load of laundry every time — and does it all without dangerous, toxic or harmful chemicals.